Carey West, owner and operator of Loadscan talks about the benefits of an LVS system in the quarry industry. 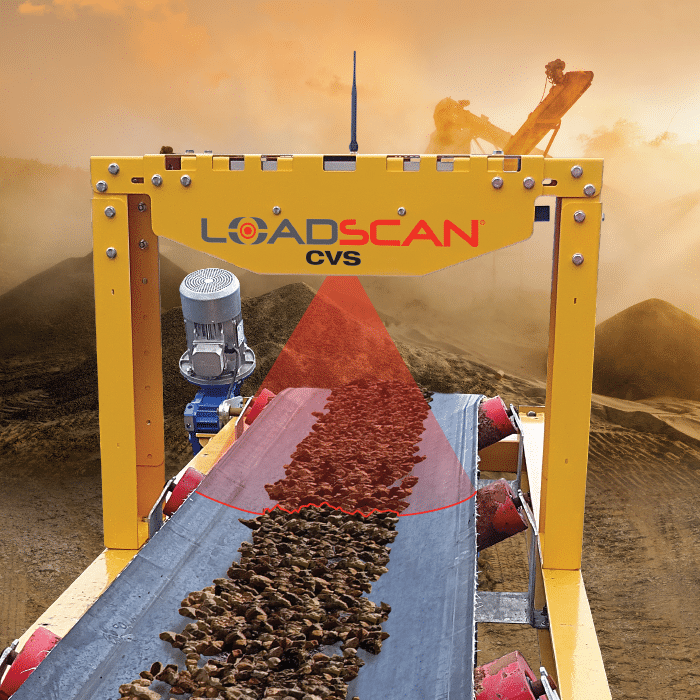 Loadscan has seemed to hit the ground running, have you struggled to enter a particular market? Over the years we have struggled to sell our LVS systems into the quarry industry, this is due to that fact that they typically already use weighbridges or scales and there is the advantage of selling water over the scales. 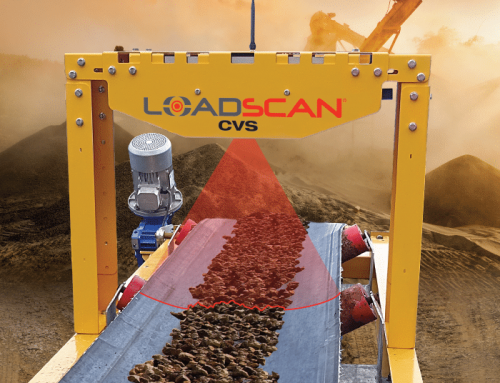 This is not to say we don’t have scanners installed in quarries for measuring the outbound loads, it’s typically smaller operations that don’t want to spend big on full weighbridge and see how cost effective the LVS is. How else can you go surpass the weighbridge at a quarry? A new area that our LVS systems can be used in the quarry situation is measuring the production of the bin truck. 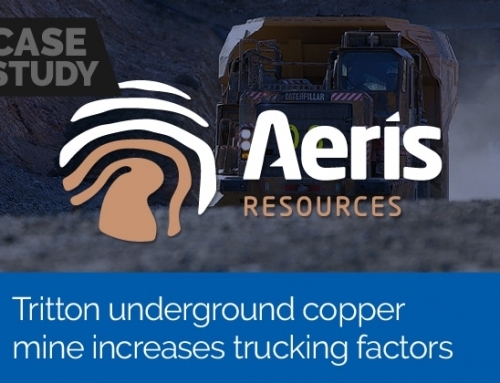 This truck is usually a small off-road rigid dumper of about 60T that gets loaded out of the product bins then carted to the stockpiles. Has this been put into use somewhere? 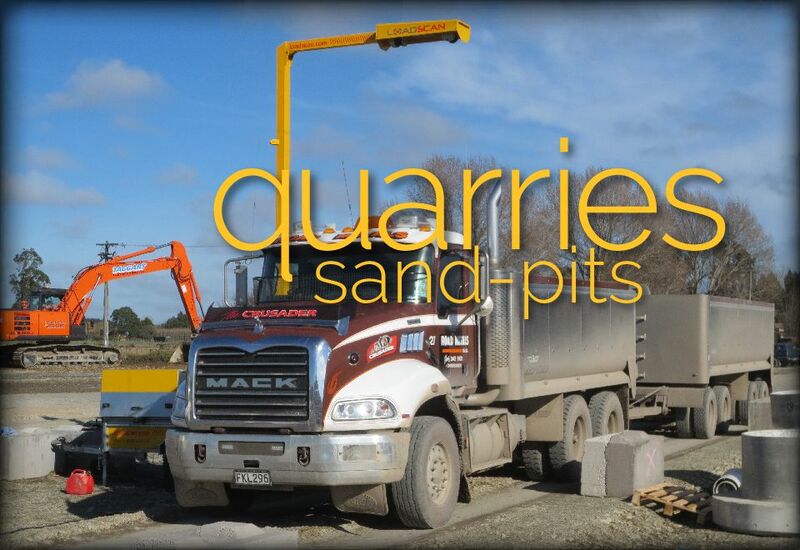 We recently did a trial of this at a quarry in Northland, New Zealand. We had the LVS -3TMM with extended outrigger and the bin truck was fitted with a LoadTrak console, a rugged in-cab console for adding remote data entry and feedback option for your LVS. The driver would enter the product that was being loaded and deliver to the stockpile. 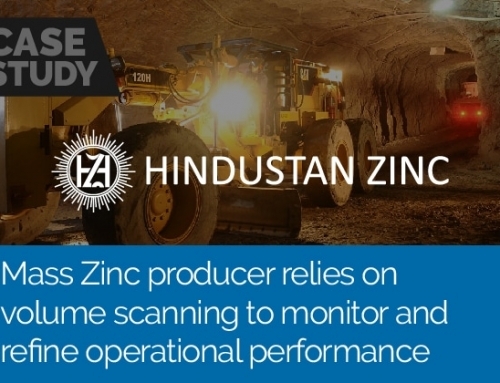 Then the driver leaves the loading area and drives out under the scanner where the load is measured in cubic volume and estimated weight, the load information in the LoadTrak is uploaded against the measurement record. Sounds great, any other added benefits? The benefit to the quarry is that they have live load data string to production rates during the day. 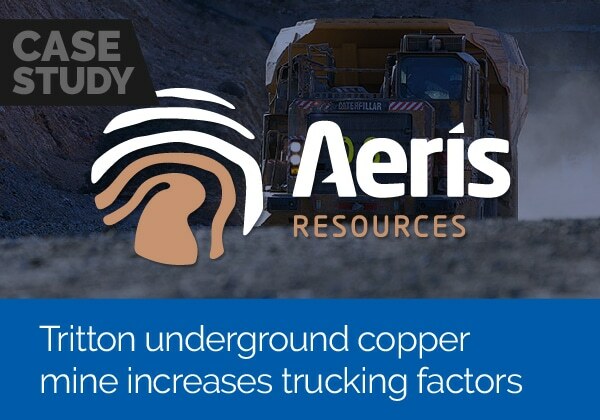 They get record numbers, time and date, what truck, volume measurement, estimated weight, truck driver, product and stockpile. 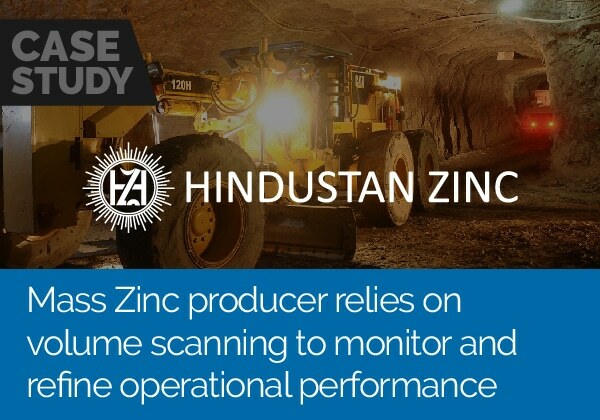 This gives them the ability to analyse things like driver performance, product production rates and stockpile inventory.